Scenario: Ran is invited to model for a fashion design company. One of the company's employees, Megan, is killed in the elevator. 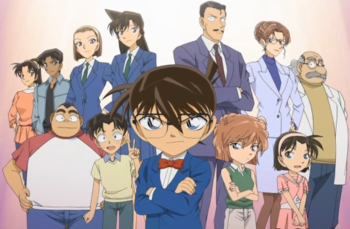 Conan is certain that the company's owner, Ms Hallorin is the one who killed her. But he is unable to prove it as Megan's body was found in the elevator on the 8th floor and Ms Hallorin was on the 15th floor. 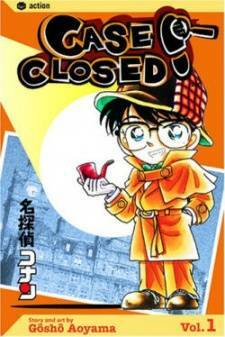 Through Kogoro, Conan reveals that Ms Hallorin called Megan to the 15th floor and killed her, then placed Megan's body in the elevator with her back leaning on the door and then sent it to the 8th floor. Ms Hallorin confesses that she murdered Megan in vengeance for stealing her clothing designs and selling them to her rivals.